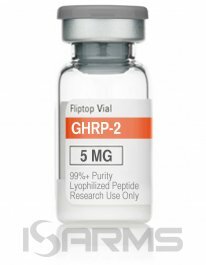 GHRP-2 (growth hormone releasing peptide-2) is a commercially synthesized drug, and it is part of the growth hormone peptide family. 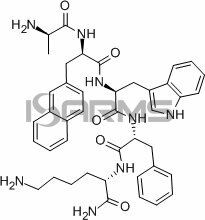 In fact, GHRP-2 is a growth hormone secretagogue, which stimulates the pituitary gland to produce more growth hormone (GH). 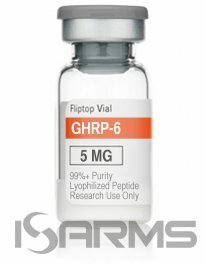 What’s more, unlike its 1st generation sibling GHRP-6, it is a 2nd generation GHRP, and the main difference between the two is the increase in appetite that you will encounter when using them. 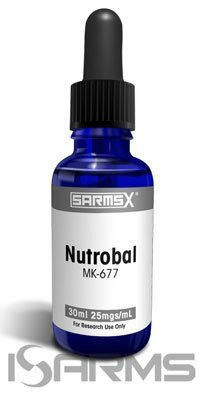 Please see our other articles on more growth hormone peptides for additional information. This second generation GHRP is marketed in Japan by Kaken Pharma, and it is meant for the treatment of growth hormone deficiency (GHD). For instance, it has been studied for pituitary dwarfism (when the body fails to produce enough growth hormone), and has already made it to phase 2 clinical trials. All GHRP’s cause an increase in growth hormone production by amplifying GHRH’s (growth hormone releasing hormone) signal transduction pathway. At the same time, it will suppress somatostatin – a hormone that is secreted in the pituitary gland and pancreas, where it inhibits somatotropin (growth hormone) release. As a result, you get a boost of growth hormone within the body without experiencing suppression caused by exogenous growth hormone. 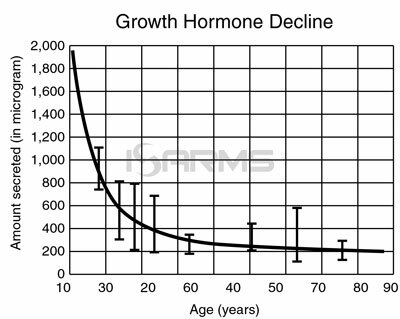 As men age their growth hormone in the body begins to crater, especially in their 30’s and 40’s. Interestingly, this is one of the reasons you will notice that it takes longer to heal injuries, you feel less energetic, and you have less vitality as you get older. 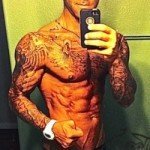 Therefore, athletes find growth hormone very important in just about every sport out there, from strength/team sports to bodybuilding and endurance sports. Unfortunately, growth hormone itself is very expensive, so using a peptide that can have the same effect will keep your wallet thicker. When used solo, HGH has more side effects, and it will increase hunger more. GHRP-2 acts to release the body’s own natural growth hormone. Meanwhile, HGH is suppressive because the body is recognizing exogenous GH. 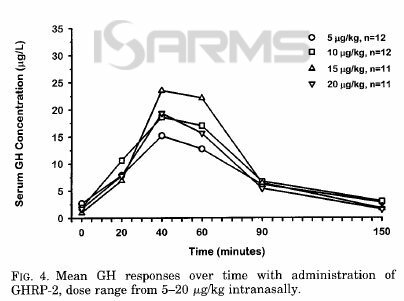 GHRP-2 will cause some side effects, especially if abused. Usually, the main complaint is water retention, which can mask the fat loss benefits by giving the user a bloated look. However, this typically goes away after a period of time. Among the other issues are decreased insulin sensitivity, tiredness, numbness, and carpel tunnel. If you notice any of these, you should cease use immediately and re-evaulate the implementation of this drug. GHRP-2 comes in powder, so it needs to be reconstituted with bacteriostatic water, and then stored in the fridge so it does not go bad quickly. The average dose is 150 micrograms (mcg) taken 2-3 times per day. For example, I recommend taking it before breakfast and before bed for maximum benefits. Moreover, GHRP-2 works best when stacked with such GHRH as CJC1295. 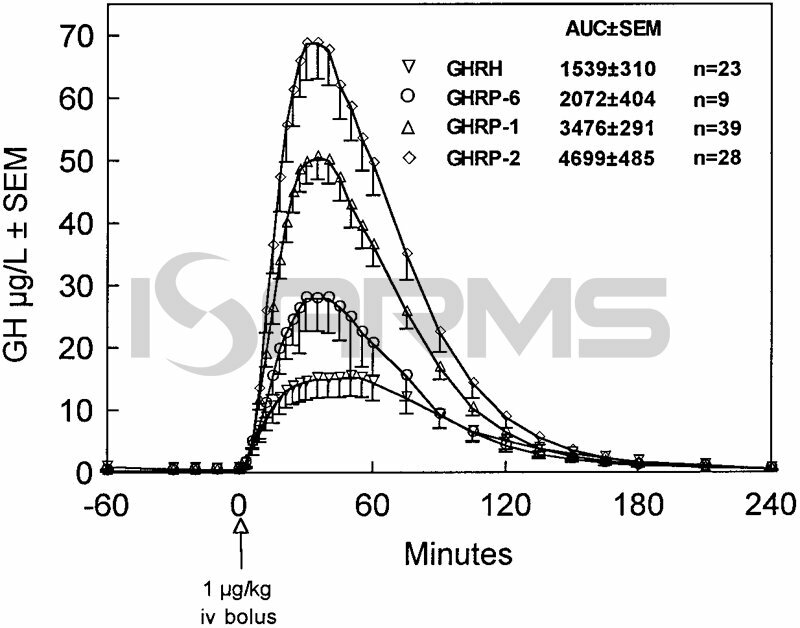 GHRP-2 is easy to find online if you search for peptide websites. Usually it comes in 5 milligrams (mg) vials, so each vial will last you about a week, and the cost is around $20-$30 each. Nonetheless, you must be careful, as this is an unregulated industry, and there is no telling if you are really getting what you are paying for. Hence, make sure to do your homework before pulling the trigger.